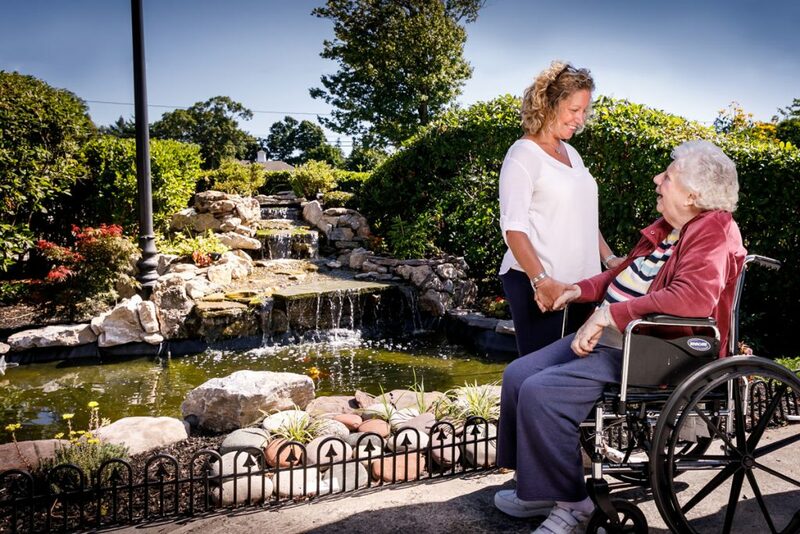 Massapequa Center Rehabilitation & Nursing is the premier facility on Long Island. Since we are family-owned and operated, you are treated as an individual with a custom tailored plan of care with flexibility to address your specific variety of needs. Our core value is the belief that the care we provide to our residents should parallel the care we would want for our own loved ones. 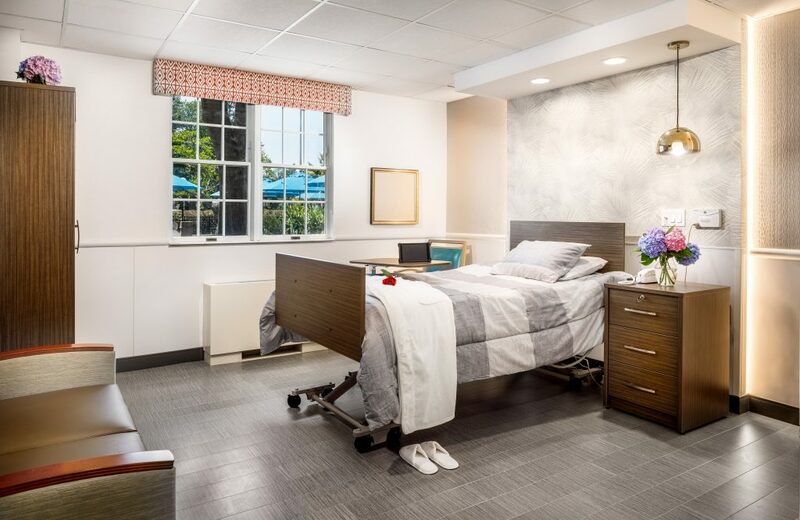 We offer our residents a clean, cheerful, and comforting living facility, with recreational programs that engage, beautiful grounds that captivate, and nursing and medical staff that care. Be part of the Massapequa family - we’re here for you!